Ellanse L by Aqtis Medical is a dermal filler with a duration of the action of up to 3 years, which is intended for injection directly into the dermis. The filler has collagen boosting effect that makes your skin look refreshed. What is the positive effect of the Ellanse L dermal filler? Aqtis Medical’s Ellanse L belongs to The ELLANSÉ ™ Range and is part of the varied skin-filling options, offered by the series. 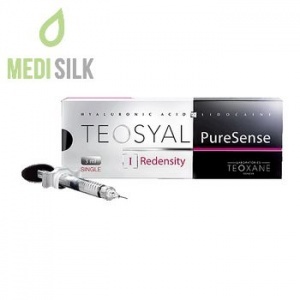 One of the first of its kind aesthetic medical products for this purpose, is Tunable Longevity.The duration of the action of this dermal filler can be from 1 to 4 years.This technological miracle of youth is fully compatible with the processes in the body and is ready to meet the needs of each patient safely. What are the applications of the Ellanse L dermal filter? What do you need to know before using Ellanse L? 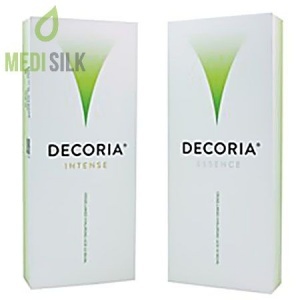 This dermal filler does not cause allergies due to the absence of bacteria and animal products. 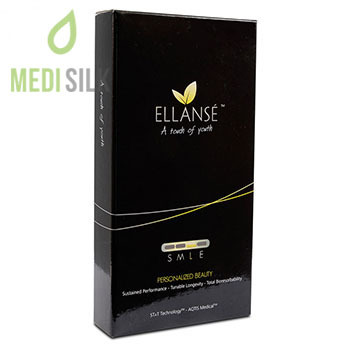 Check with your doctor before using Ellanse L.
What is the duration of the effect of the dermal filler Ellanse L? The duration of the effect of the dermal filler Ellanse L is up to 3 years. 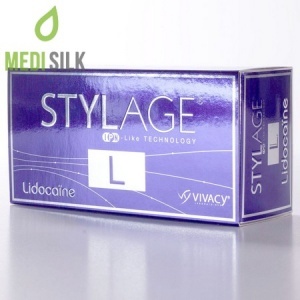 It is influenced by factors, such as duration of the treatment, the age and the lifestyle. What are the possible side effects, after using Ellanse L? 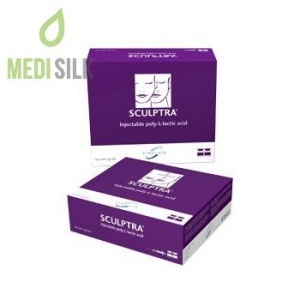 Redness, slight swelling and discomfort may occur in the area of ​​the dermal filler application. The unpleasant sensation disappears within 2-3 days.